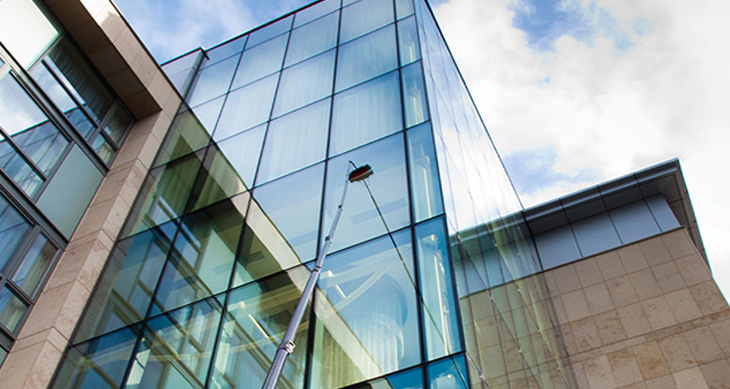 NICK’S Window Cleaning provides commercial window cleaning services at heights of up to 30 storeys. Capable of reaching even the tallest building in Vaughan, we are the top provider in the area and clean a variety of properties ranging from office buildings, condominiums, retail outlets, churches, and more. Able to provide regularly scheduled cleanings on simple one-off appointments our highly-trained, experienced team is will make certain your property looks it’s best and is well maintained. Contact us for a free, no-obligation estimate today. Utilizing the latest in window cleaning technology. Our company is proud to provide full window cleaning at all heights up to 30 storeys. With the use of the iconic Bosun’s chair, articulated boom lifts and scissor lifts, and long-reach water-fed pole systems, we are able to efficiently clean windows and surfaces in a wide variety of locations. The long-reach water-fed system utilizes water that is completely free of contaminants and minerals (0 parts per million) which allows us to provide sparkling clean finishes on windows which are high up. Our service is fast and effective as a result. Providing the most effective service does not only mean our cleaning is top-notch, we reazlie that many businesses need their windows cleand at a specific time of day or before/after specific events. We do our utmost to ensure that our services meet your needs specifically, even if that means cleaning during your off-hours. When you contact us mention any specific time dependany requirements and we will do our very best to accommodate your request while ensuring your windows look fabulous. Our team takes safety very seriously. With the ability to work at heights of up to 30 storeys, we take safety very seriously. All steps are taken to ensure the safety of your property and all nearby person throughout our work. We boast insurance to also provide peace of mind for all parties involved. 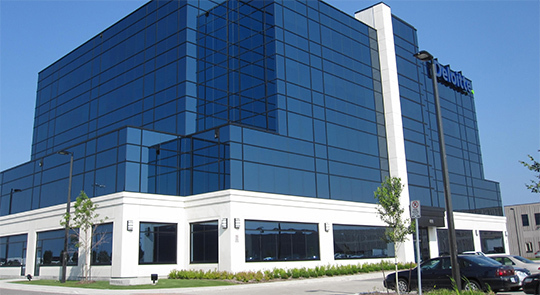 Safety is our top-prority when carrying out commercial window cleaning services in Vaughan. You can depend on us to keep your windows sparkling clean and your property well maintained. 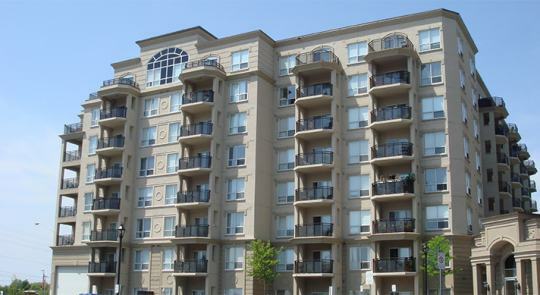 There are quite a number of different properties within the Vaughan area. We provide commercial window washing services to all properties in the neighbourhood whether it’s office building window cleaning or condo window cleaning. 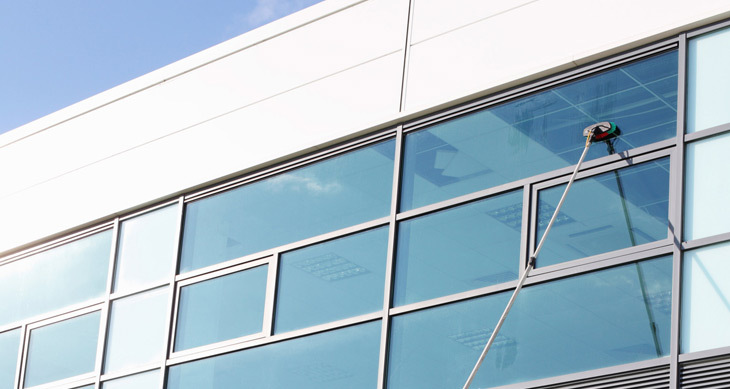 Our service ensures these commercial properties have windows that look great and last for years to come. We believe strongly that customer service is the backbone of our business. Clean windows are important but ensuring a good relationship with are customers is just as important. Our workers are friendly, uniformed professionals who work hard to make your property look great.